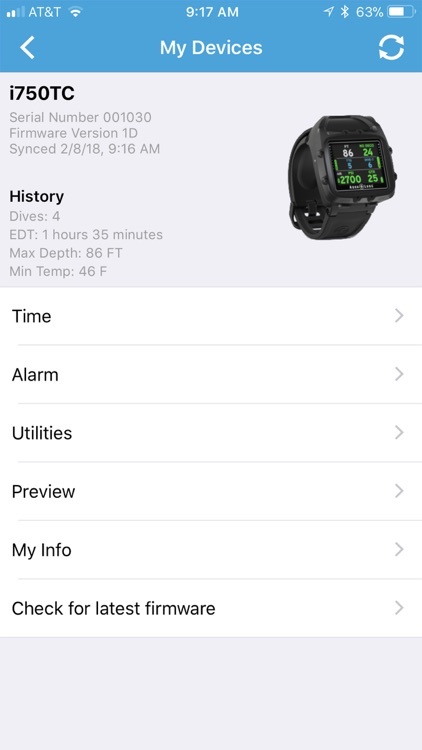 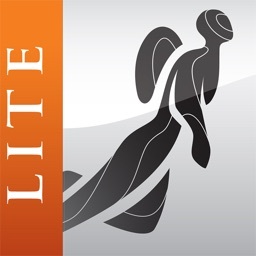 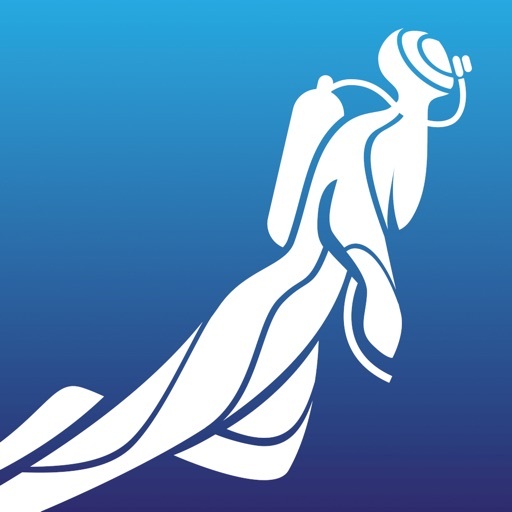 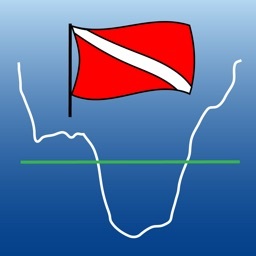 The DiverLog+ for mobile app is the premier full-featured dive log application. 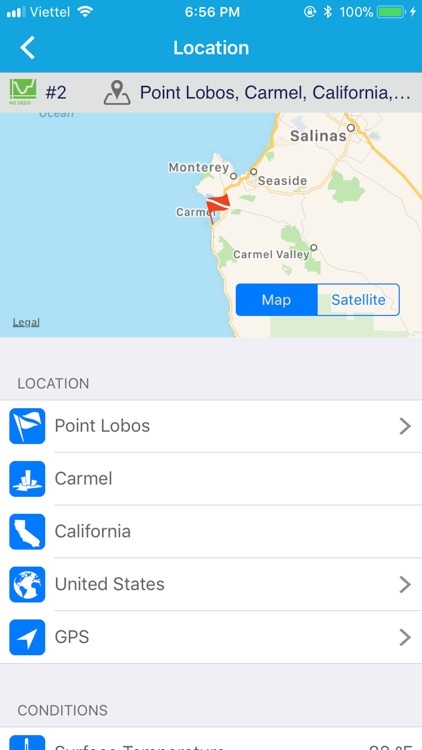 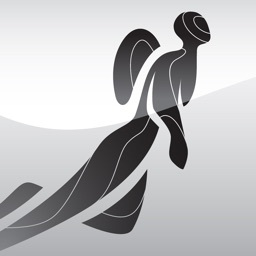 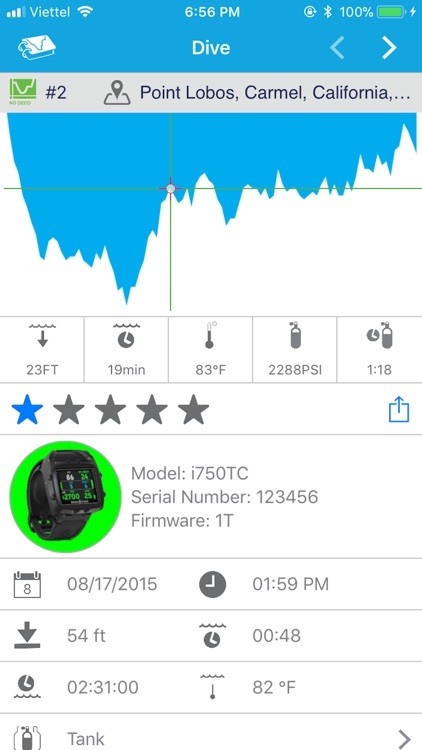 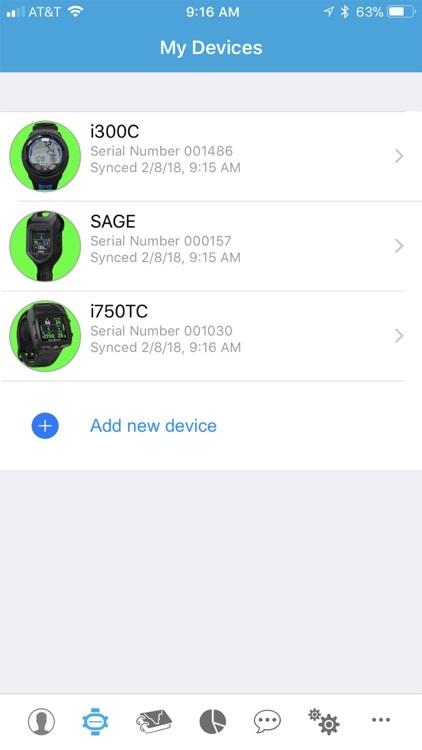 DiverLog+ is the Official App for Bluetooth Smart dive computers made by the following manufacturers: AQUALUNG, OCEANIC, SHERWOOD. 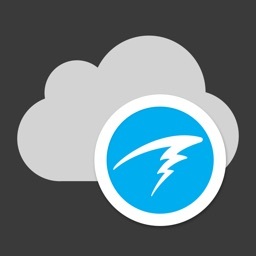 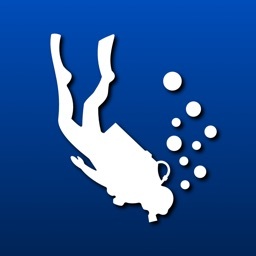 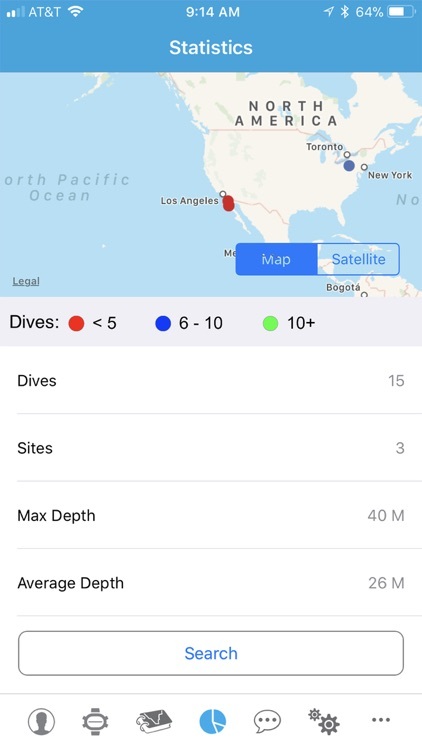 DiverLog+ allows you to view, edit, and manage your dives easily.